I hope you are enjoying all the rain we are getting this winter! 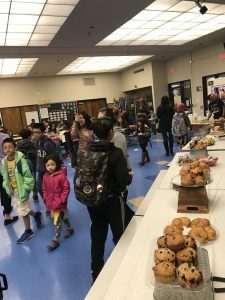 Despite the rain, the PTA has been busy busy busy with so many events that enrich our school and community. 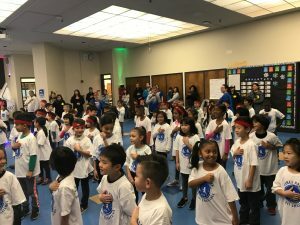 We recently completed our big fundraiser of the year called the HeroFit Challenge and the kids had so much fun having dance parties with Just-Incredible every morning, having team (classroom) huddles where they learned about the 5 character building traits such as teamwork, growth mindset and zest and finally the big event, the HeroFit Challenge where they came together and completed 35 exercises. It was so much fun seeing them dance, laugh and have fun while getting exercise in! I want to send out a huge thank you to all our parents, families, and friends who pledged and donated towards the Hero Fit Challenge. Because of your hard work getting pledges and everyone’s generosity, we surpassed our initial goal of $15,000 and raised a total of $21,859.00! Vinci Park PTA will use this money to upgrade playground equipment, increase classroom funds and purchase much needed school supplies for our school. This is proof that when we come together as a community and work towards a common goal, amazing things can happen. 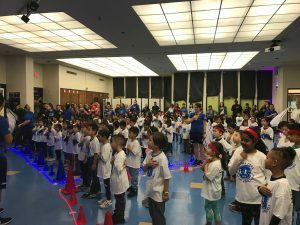 I also want to thank our generous sponsors who contributed to purchasing a Boosterthon Hero Fit Challenge t-shirt for every single student at Vinci Park. 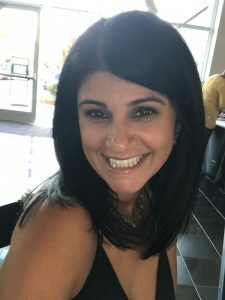 Thank you to: Packet6, Sunshine School and Mainstream Electric Inc. for your tremendous contribution to our fundraiser and enhancing the event to make it even better. Lastly, thank you to our teachers and administrative staff who without them this would not have been possible. Your dedication and commitment to enriching the lives of our students is admirable and we are so incredibly lucky to have you! We have much to celebrate so I would like to personally invite all of you to our next community event which will take place on Thursday, March 7th from 6:00-8:00pm. 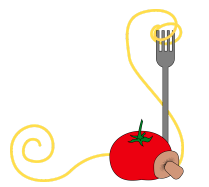 Vinci Park PTA will be hosting a Pasta Night with music, board games and a chance to meet and mingle with other Vinci families and staff. Students and staff are FREE and the cost for everyone else is only $3.00 for a delicious pasta dinner. Please watch out for a flyer that will be coming home with your students the week of February 25th. We sincerely hope to see you all there so we can celebrate all our accomplishments together. Reflecting back on the year, I realize that we have so much to be grateful for. 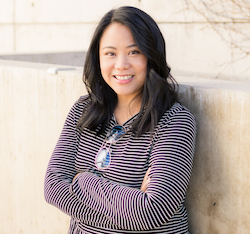 The community we are building here at Vinci is supportive, encouraging and full of team camaraderie. I hope everyone has a restful and enjoyable President’s Week break. We all deserve it! 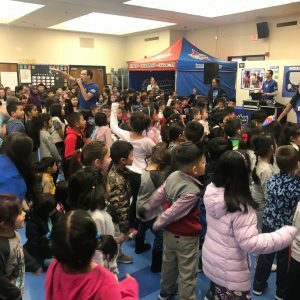 The students and staff at Vinci Park have met 2019 with enthusiasm and excitement! With so many activities ahead, we welcome your participation and help. Thank you to all of you who supported our HeroFit fundraiser last month, it was a huge success. It is through our ongoing partnership that we continue to be successful. Thanks for all that you do! Please consider joining our PTA board, there are multiple positions available and we would greatly appreciate all of your support and help. Many students have been reflecting on their accomplishments for the past year and setting academic and personal goals for 2019. 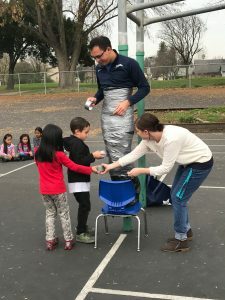 Please take some time to reflect on the past year and join the Vinci Park teachers, staff, and students as we make a commitment to academic excellence and a love for learning throughout the year. I would like to take this opportunity to THANK all of our many parent volunteers. It is amazing to think about all that you have done this year for our students and staff. We are truly grateful for all of your support! Our next Box Top submission date on February 15, 2019. 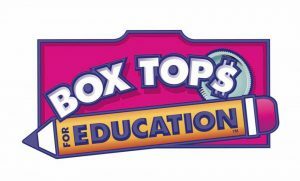 You can turn in the Box Tops directly to your teacher. Remember to keep collecting Box Tops year round. 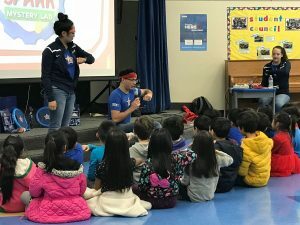 Our third grade teacher Mr. Torrez wanted to a way to build a team atmosphere in his classroom where everyone in the class felt welcomed and part of the “team”. 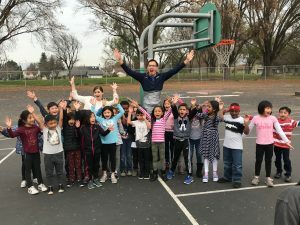 He came up with the idea of having his students give each other “high fives” because they are a simple way to connect with someone. 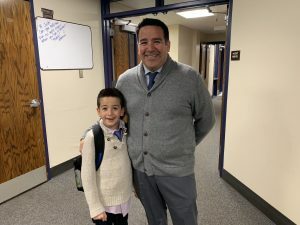 “It’s hard to tell what people are going through and sometimes they just need one person to give them a simple gesture that lets them know they are part of the team or community,” Mr. Torrez explains. High fives have been a success in his classroom all year and he wanted to take it to the next level and brought his idea to the Student Council. 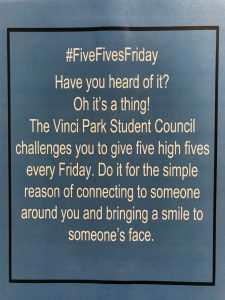 The Student Council officers and reps agreed it was a good idea and now wants to challenge all students and staff to find five people to give a high five to every Friday and watch the smiles that it brings. Let’s hope it catches on and becomes Vinci Park’s way of coming together and showing each other that we are one team. The Vinci Park Safety Committee’s fundraiser has begun and runs to March 4th with a local online company called Earth Shakes. Earth Shakes provides a full line of earthquake survival kits and emergency supplies for disaster preparedness. 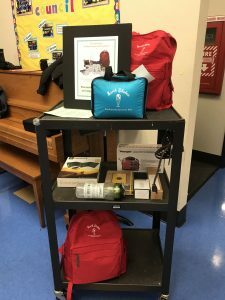 The kits are designed for individuals, families, businesses, schools and government agencies emergency kits and products to support the aftermath of major earthquakes, natural disasters like hurricanes, floods, tornadoes and earth changes. Equip your home and cars with an emergency kit and make sure your friends, family, co-workers do as well. A flyer was sent home last week with more information. Samples of these kits are available in the front office for families to take a closer look of the products. A portion of the proceeds will go towards upgrading and adding to Vinci Park’s emergency supplies. Orders will be delivered the week of March 18th. 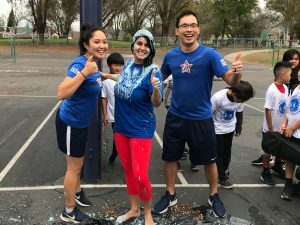 We had a lively and interactive fundraising experience the last two weeks in January with our HeroFit Challenge thanks to Just-Incredible and his Boosterthon team. 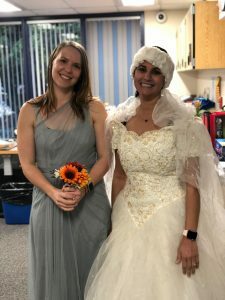 Our students got a chance to solve mysteries, work on character building and got super-inspired to participate in raising money for our school. Let’s always remember the 5 character traits that we learned: 1) citizenship, 2) zest, 3) growth mindset, 4) integrity, and 5) teamwork! Together our Explorers raised over $21,000 for much needed playground equipment, increased classroom funds and school supplies. 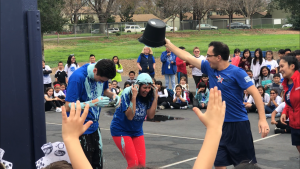 As promised Principal Nunez agreed to get slimed if our $15,000 goal was met. Here are a few snapshots from our fun filled weeks with the HeroFit Challenge. Our February Vinci Blue Friday winners were Mrs. Kocher’s 3rd grade class and Mrs. Stone’s 4th grade class. Our next Vinci Blue Friday will be March 1st. Every first Friday of the month each class competes to see who has the most spirit, aka “Vinci Blue Fridays”. Explorers, show your school spirit by wearing blue or a Vinci Park t-shirt or hoodie. The winning classes from both the lower grades (TK-3rd) and upper grades (4th-5th) will earn a small prize. 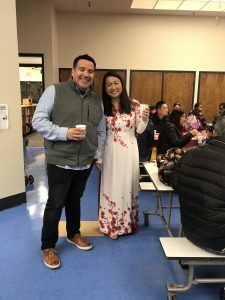 It was wonderful to chat with many of you during our Pastries with Parents event on February 5th. We hope you enjoyed it as much as we did. Here are a few snapshots. 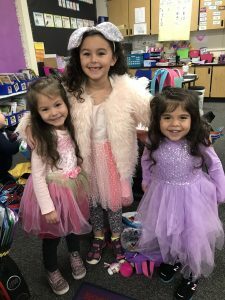 One of the highlighted spirit days brought to you by the student council this month was “Fancy Day” on February 8th. 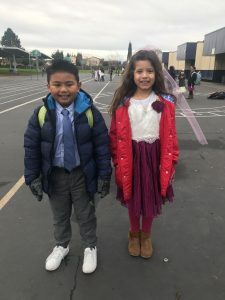 Students and staff dressed their best to show their school spirit. Here are a few snapshots for you to enjoy. 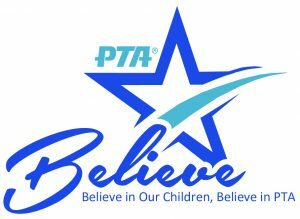 Our next PTA meeting will be held on Thursday, March 7th at 7:15 am in the staff lounge. Admission: Students & Teachers of Vinci Park are Free. All others $3. 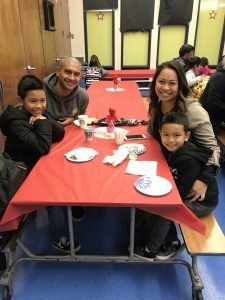 Take the night off from cooking and join us for a relaxing evening with a delicious pasta dinner, board games and a chance to meet other Vinci Park families. 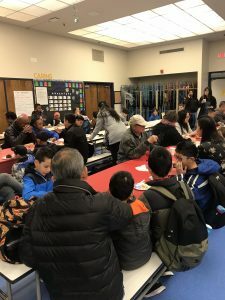 Fliers will go home to parents on February 25, 2019. Vinci Park students, teachers and staff are FREE and must submit the ticket attached on the flyer at the door. Everyone else is $3. RSVP is required for all attending and RSVP forms will be attached at the bottom of the flyer. Return the RSVP forms to directly to your teacher. This is a community event and we hope to meet a lot of you there! Join us with your blankets, pillows and portable chairs for a free movie night community event featuring “Smallfoot.”. Our event always fills up quickly so arrive early. Concession Menu: Pizza $2, Chips $1, Cookies $1, Water & Juice Boxes $1.